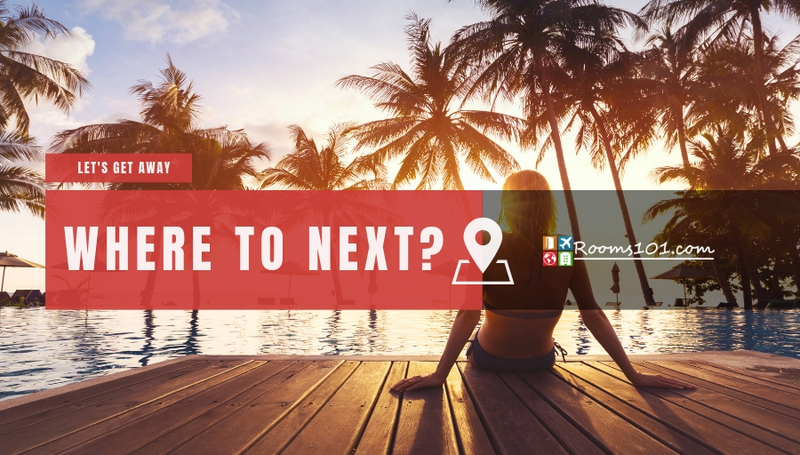 Rooms101.com wants you to have a great time on your vacation to Puerto Rico. Whether you are traveling to Puerto Rico on a family vacation or a romantic getaway or just a weekend escape, we have information and tips on how to make the most of your time there! 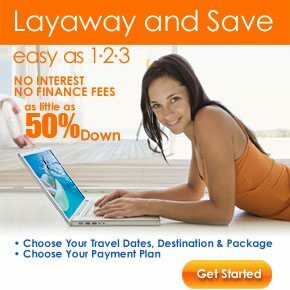 Call a travel coordinator now to customize your Puerto Rico vacation package with all of the best activities built in! Call Rooms101.com at 1-800-749-4045 to plan your Puerto Rico getaway!